Sweet little baby boy, Reed with his parents and proud big brother. This day was the first day he held his little brother and it was really special to witness that unfold. 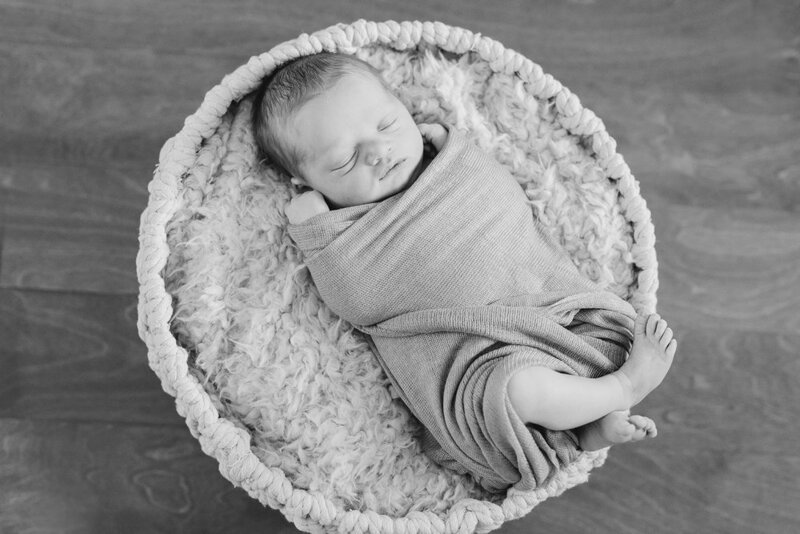 I love photographing newborn photos in your home, within the first 12 days after birth. It’s such a sweet time, and no one should miss out on having images from this small window of soft newness and baby squishiness. Here are just a few favorites from this sweet Austin Newborn Portrait Session.